Do you wish to increase the security in your home or business premises? 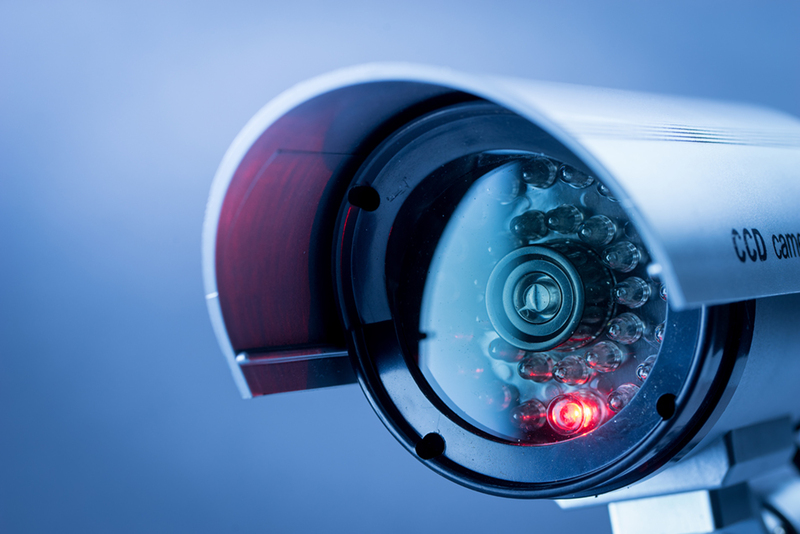 At Enhance Telecom, we supply and install high-quality CCTV cameras to suit every budget. 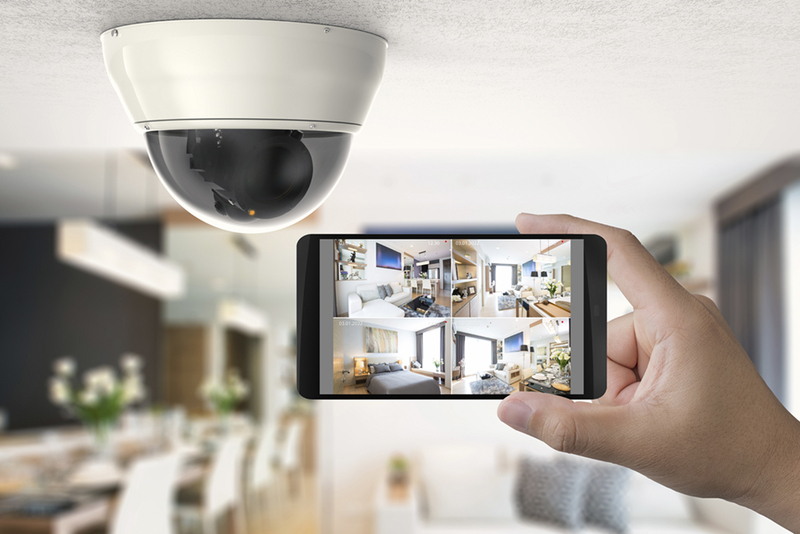 At Enhance Telecom, we offer top-of-the-range CCTV systems. These systems are internet ready and smartphone compatible for remote camera viewing on your phone or tablet, anywhere in the world. All systems are full HD 1080, We endeavour to offer high-quality, cost-effective solutions to customers in the North West & Norfolk. Just tell us what you need and we will match the system to your needs. If you have got a specific security requirement for your premises, then get in touch with us! We’ll design a system to meet your business needs. Based in the Norwich & North West areas, our services are available to domestic and commercial customers. I had CCTV fitted last year by Tony, never had a problem with the system he installed until a few days ago when I changed my TV, Tony came out today and solved the issue in minutes! 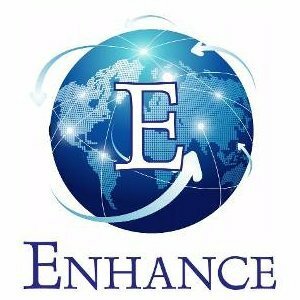 I would totally recommend Enhance Telecom as nothing is too much trouble for them and their work is second to none! If you would like to get in touch with a member of our team, please use the form to the right. Alternatively, click the button below and you will be transferred through to an engineer accordingly! We look forward to hearing from you!